The Popocatepetl looks very beautiful! Wow! 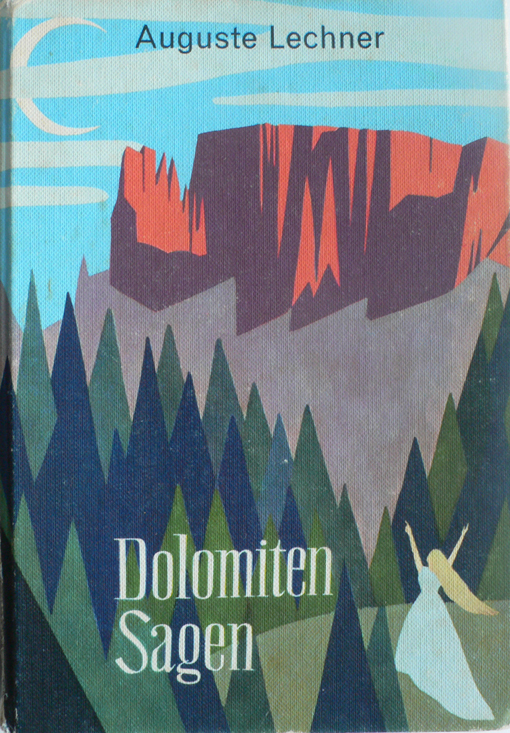 Here as well an old legend exits about the Dolomites. It is a love story between princes from moon and a prince from earth. The bright light on the moon makes it impossible for the prince from earth to stay. But on the other hand the dark nights on earth are depressive for the princes from moon. In the end the problem is solved because people spin moonlight around the Dolomites. That is why the Dolomites always white on the top. 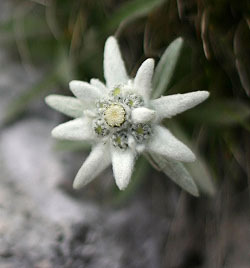 The flower Edelweiss is actually a flower from moon! The princes gave it as a present to the people.